The InTouch Machine Edition Web Thin Client is a powerful tool for getting access to HMI applications designed in InTouch Machine Edition remotely. 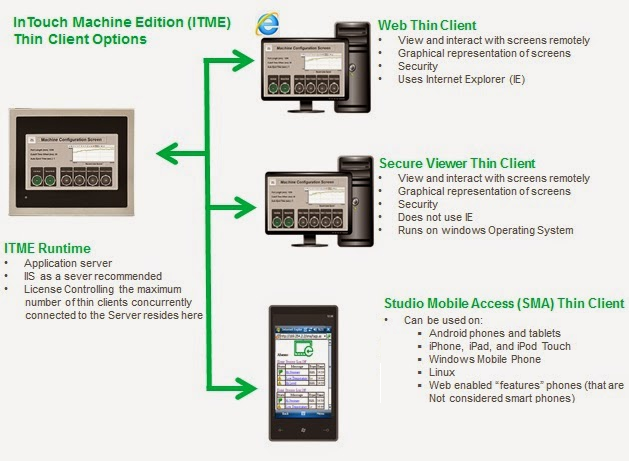 The web thin client is especially valuable to plant managers who wish to view a process while in an office or using a smartphone or PDA. 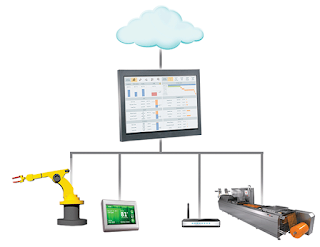 OEMs may also benefit from providing a web thin client for use in viewing the HMIs used in equipment.